Ahead of Newcastle’s trip to Anfield Road, Rafael Benitez praised Jürgen Klopp’s ability to assemble the best Liverpool squad in modern history. Spanish manager Rafael Benitez is about to visit Jürgen Klopp’s Liverpool on Boxing Day, he is going back to the stadium where he became a legendary manager for all the Reds’ supporters and he has high praise towards the German manager. 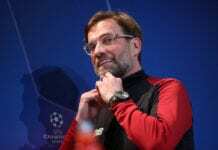 The Newcastle United boss is very impressed with how well Klopp has done it with Liverpool in the few seasons he’s managed the squad, he even thinks that the German boss has managed to put together the most impressive Liverpool squad that anyone has ever seen. “What I think is they have the best squad. 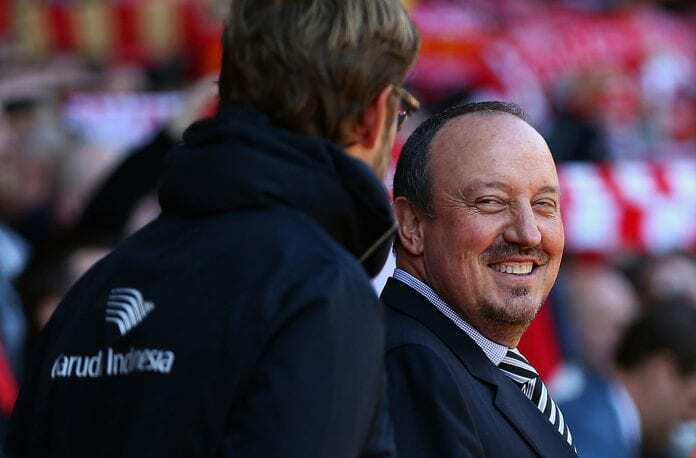 When you spend money you bring in better players so when they sign Fabinho and Keita, spending some money, and they keep Henderson and Wijnaldum, you keep the good players and bring in good players and the squad is better,” said Rafa via The Mirror. Benitez also had very nice things to say about Egyptian striker Mohamed Salah, who is officially back to his best form in the last few weeks and will start on Wednesday against Newcastle. “In every game, he is doing really well. He has the pace, the vision, the ability. He is clinical in front of of goal and he has a lot of things,” he added. About what he expects from the match, Rafa dropped some wishful thinking ahead of the match. “We have a plan to beat them and if we do well and they make mistakes we can do it. With these top sides you have to do everything right and they have to have a bad day and then you have a chance,” he concluded.